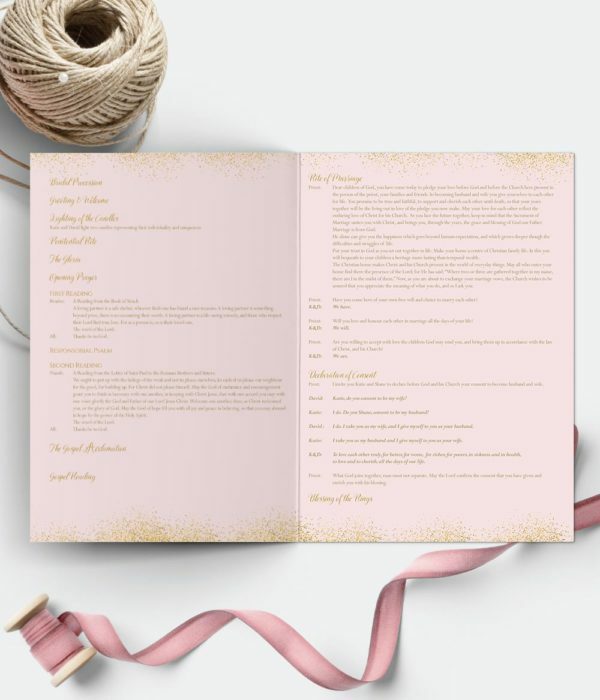 Wedding Mass Sheets are an alternative to a Mass Booklet. Consisting of smaller amounts of text outlining just the most important details of the ceremony. A great keepsake for your wedding guests. Our mass scroll sheets are supplied unassembled. A4 size and printed colour on both sides. We can also supply them folded once or twice if you wish. Bond paper is a high quality durable writing paper similar to bank paper. The name comes from its having originally been made for documents such as government bonds. It is typically used for letterheads and other stationery. 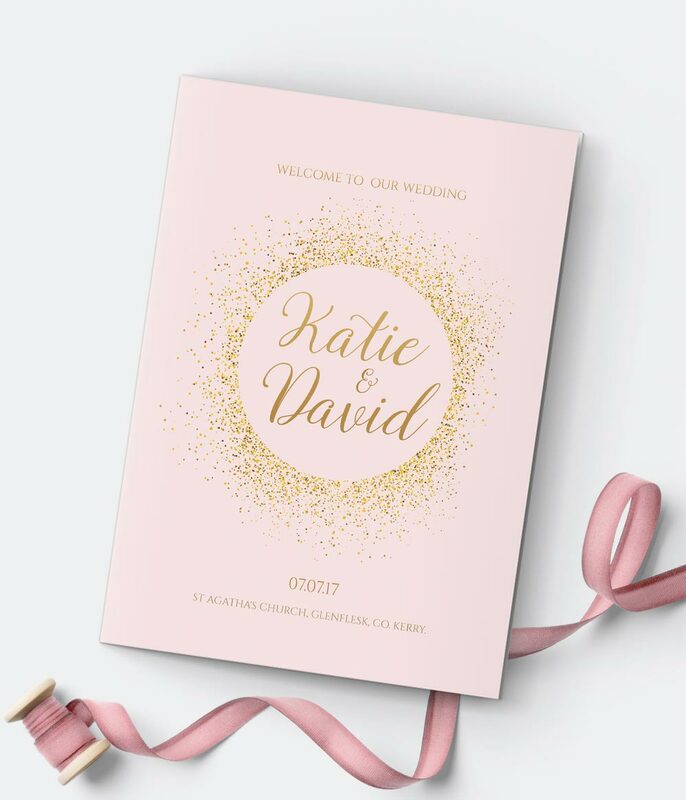 The Pearlescent Metallic is a unique paper with an elegant glimmer that adds a ‘shimmering’ effect to your mass books.